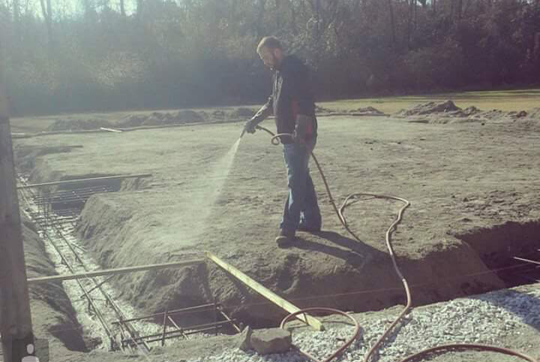 Builders – Jones Pest Control Inc.
Builders in Jacksonville, North Carolina can rest assured knowing that they have Jones Pest Control Inc. in their corner during the termite pretreatment phase. 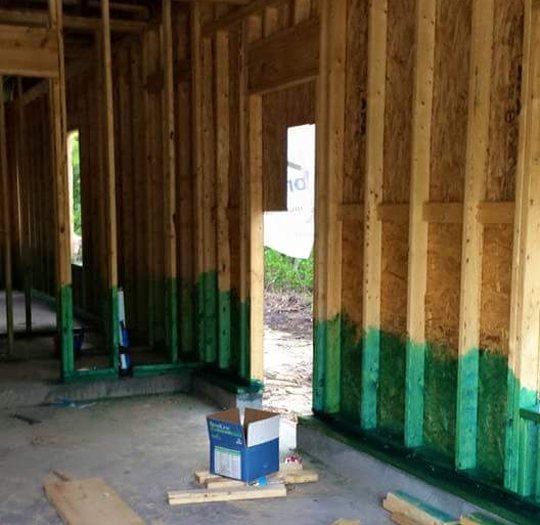 Time is money in the new construction business and Jones Pest Control Inc New Construction Team helps make sure that your projects stay on track. We are dedicated to providing superior services to the builder/construction market. A Jones Pest Control Inc. a representative will meet with you and customize a pretreatment plan to meet your needs. We also continue this same great service once the home has been sold. We also will take care of your customers pest control, termite control, mosquito, flea and fire ant control solutions for there new home or business. Builders and homeowners alike can Trust the Widow.